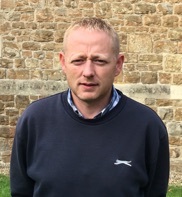 Gareth Till oversees all parish maintenance and is also responsible for keeping the grounds in good order. Please refer all maintenance issues to Gareth in the first place. Our boilers and heating systems are maintained by Jayserv Mechanical Services Ltd.